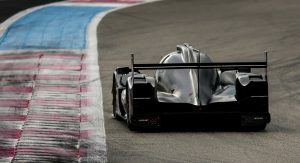 LMP1 may get the lion’s share of attention when it comes to sports prototype racing, but these days they only compete in the FIA World Endurance Championship. 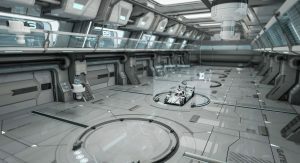 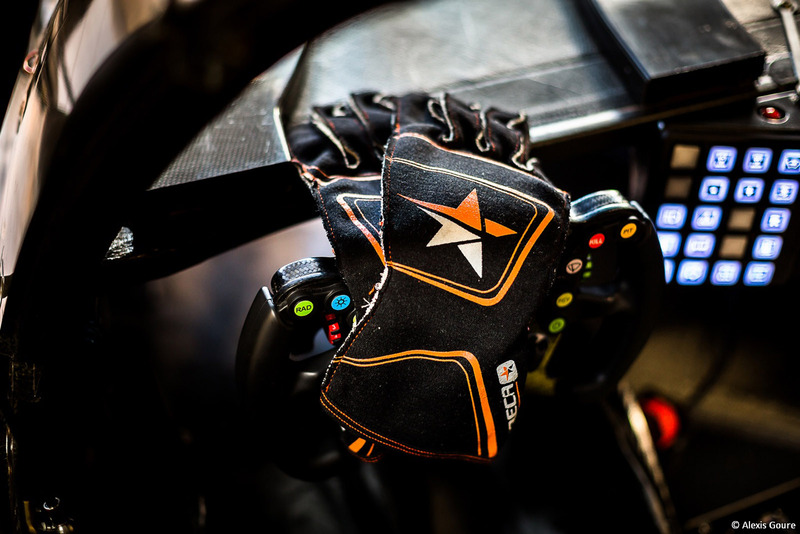 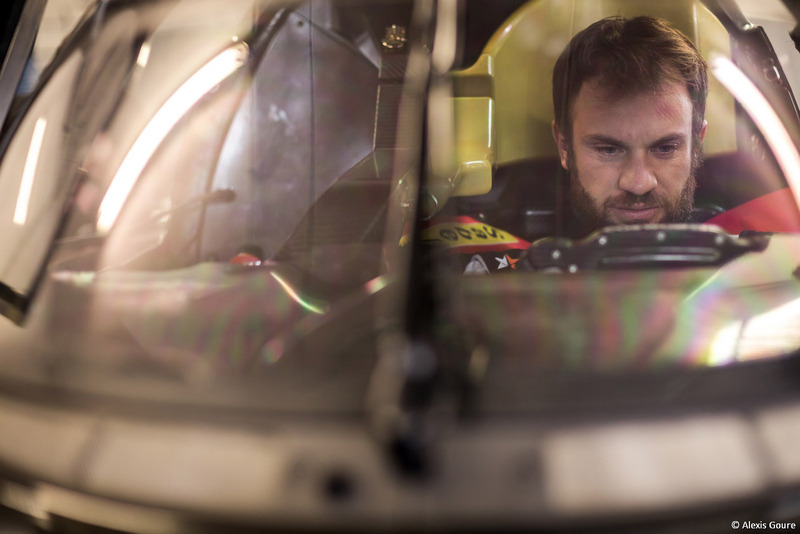 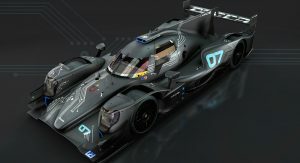 Everywhere else, including the IMSA United SportsCar Championship, European Le Mans Series, and Asian Le Mans Series, the top category consists of LMP2 racers. 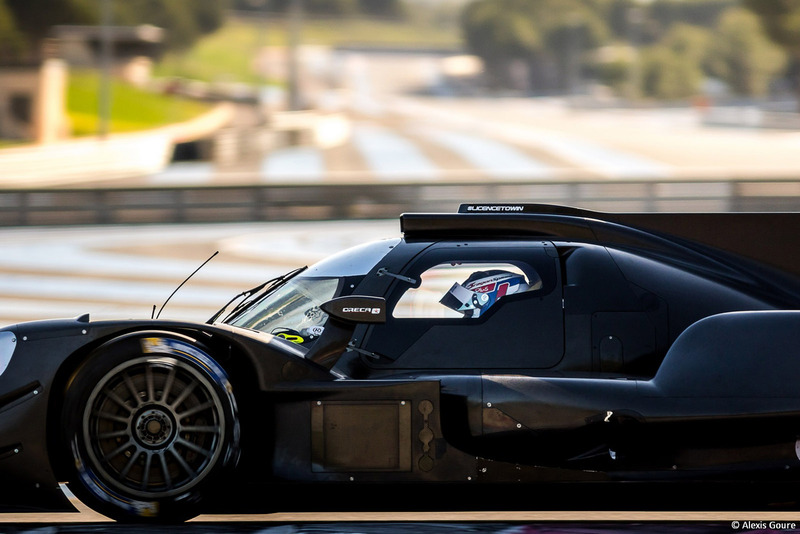 And that class is about to enter a new era, lead by entrants like the one you see here. 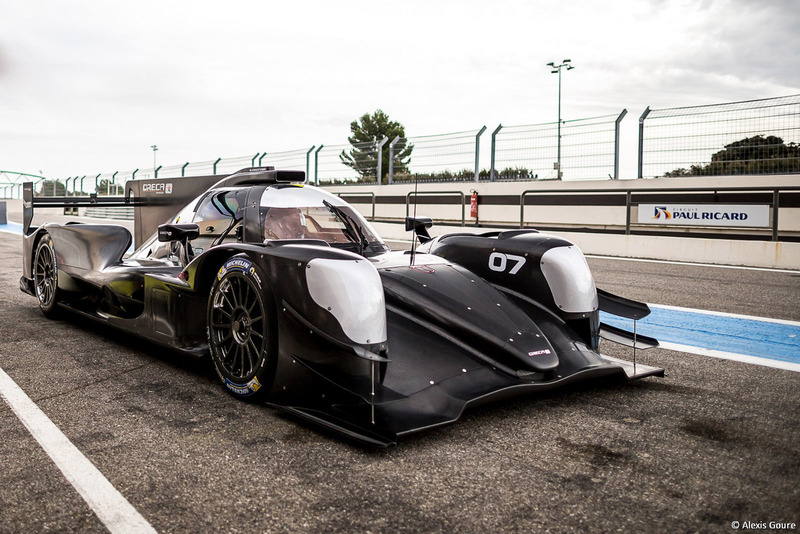 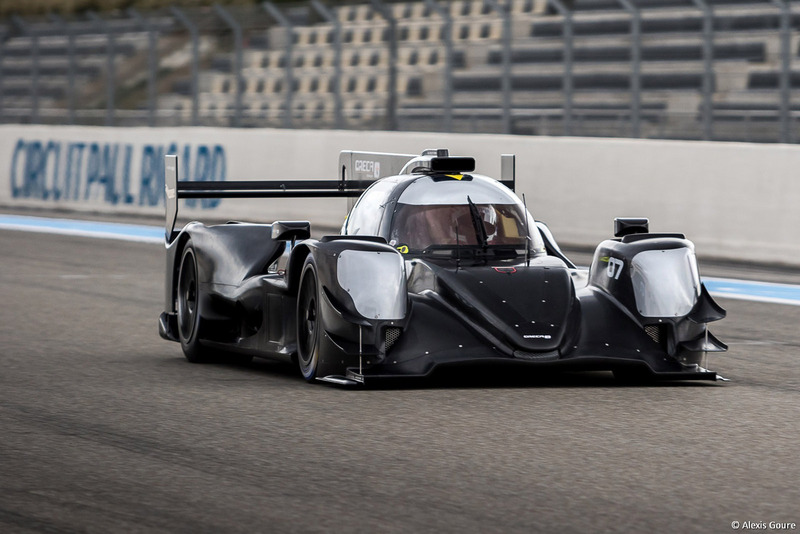 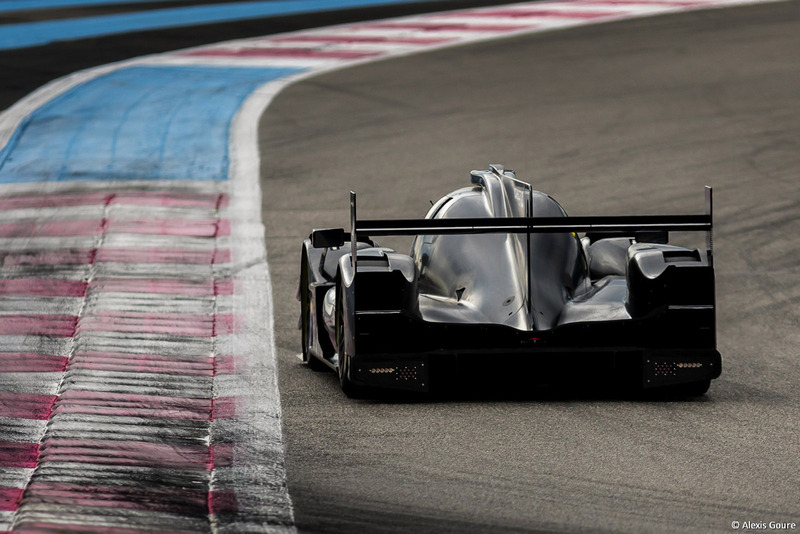 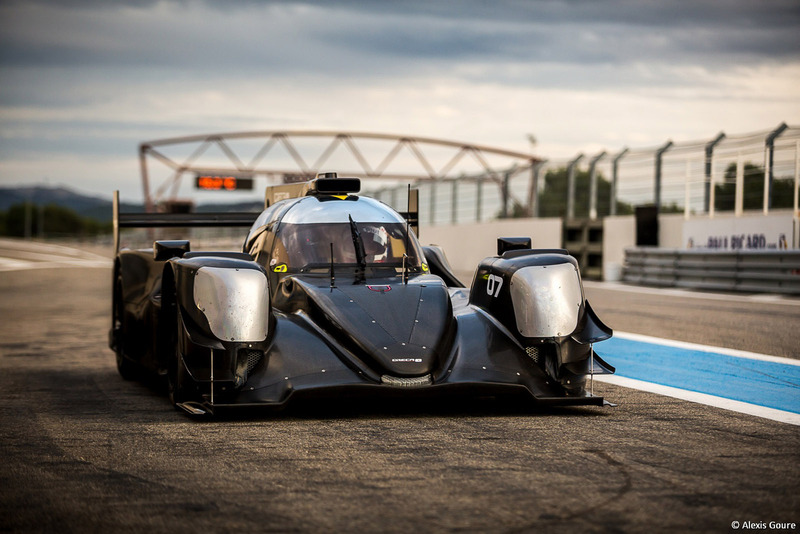 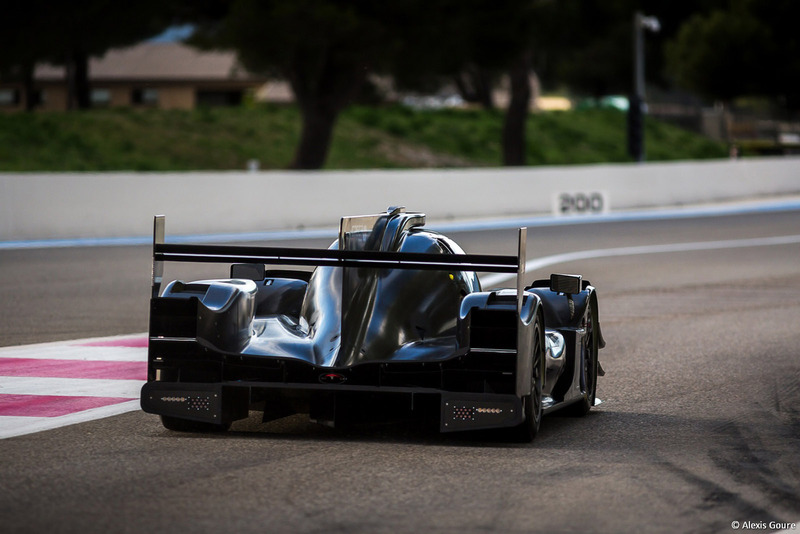 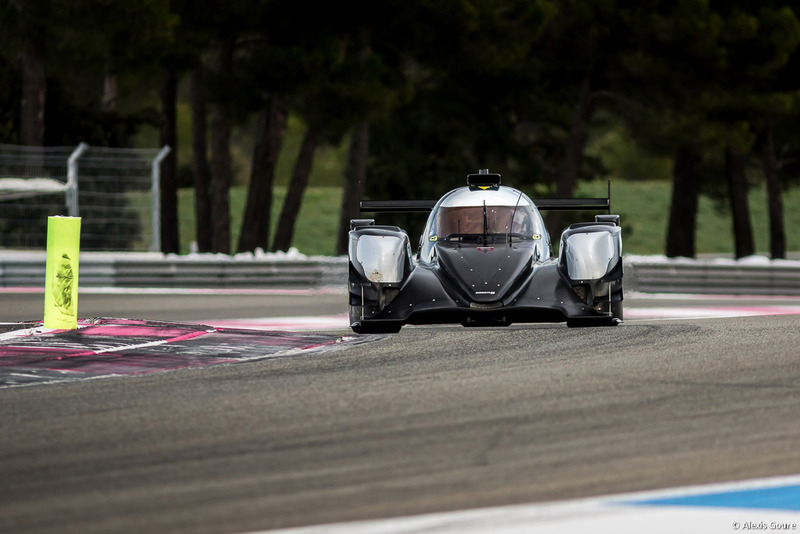 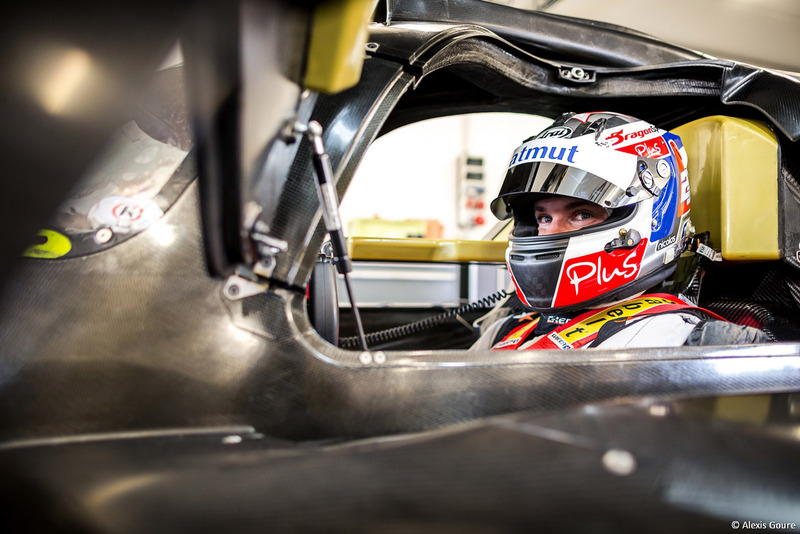 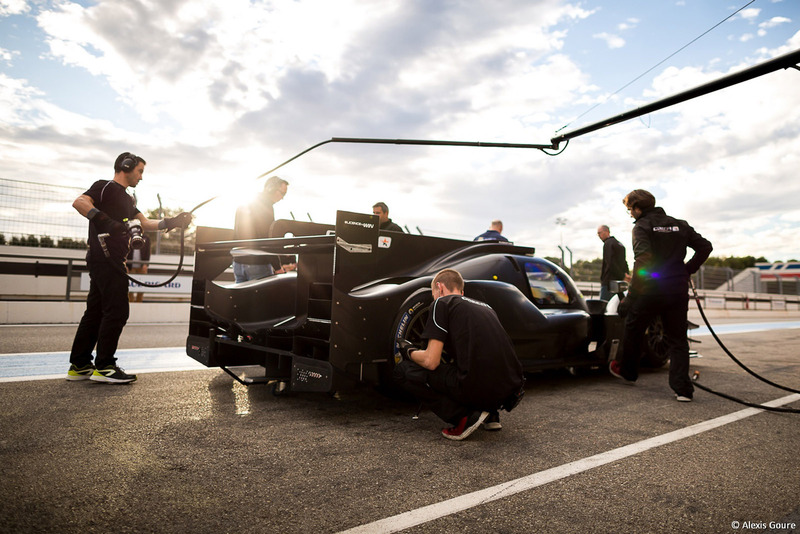 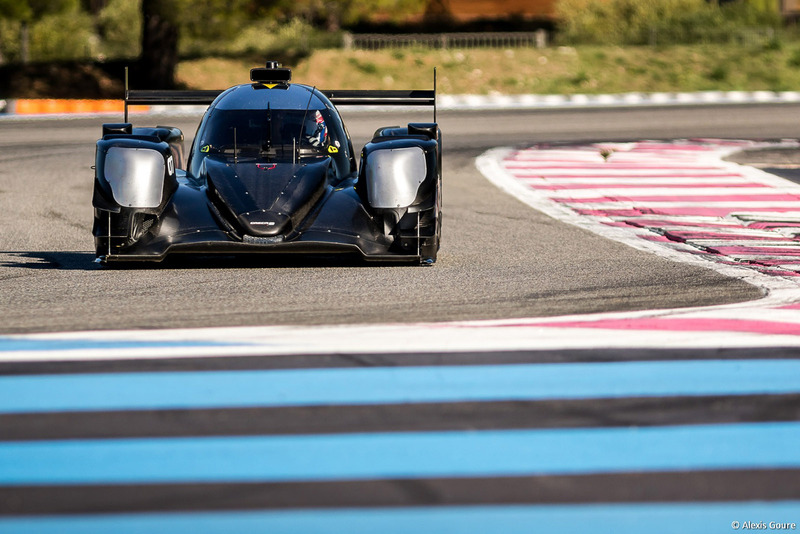 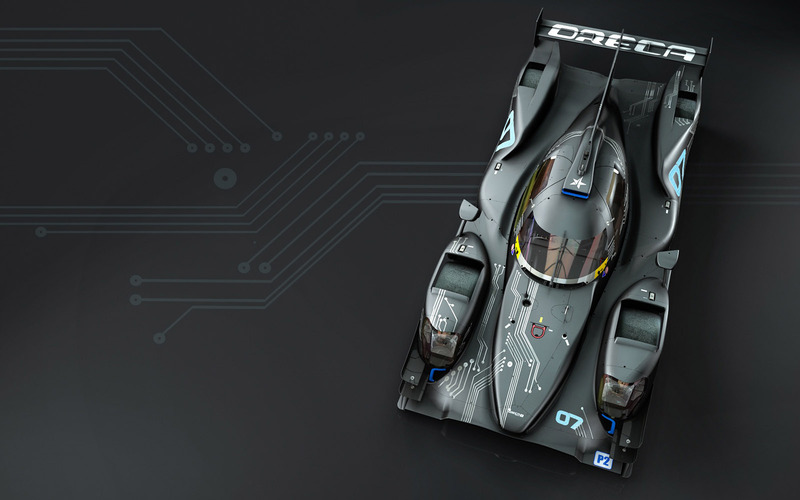 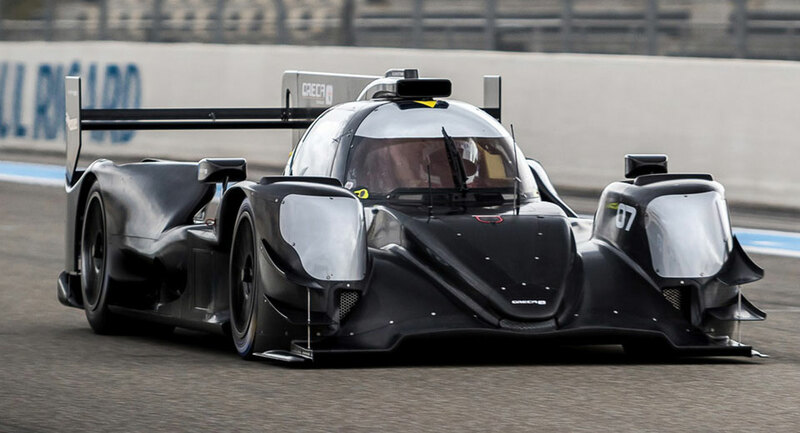 Unveiled late last week at the Paul Ricard test circuit in the south of France is the new Oreca 07. 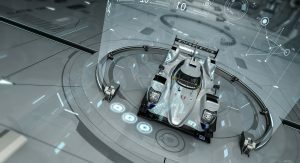 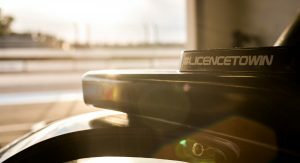 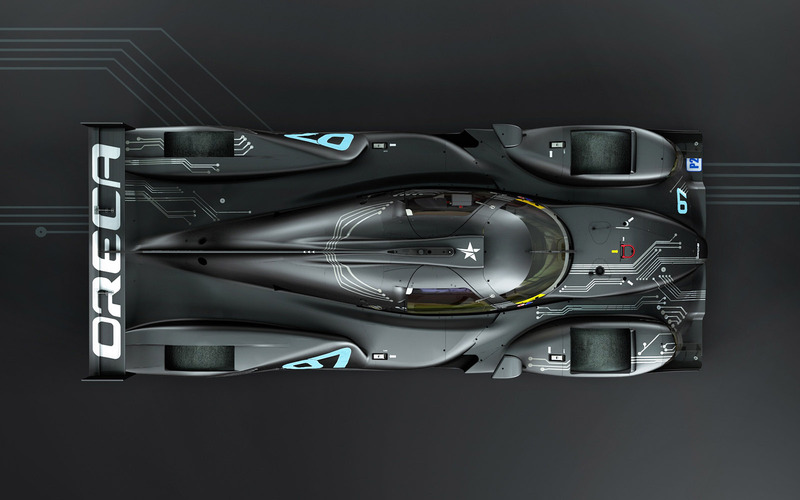 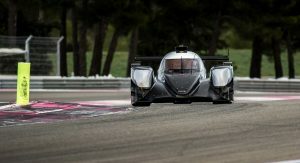 It’s one of four new chassis authorized jointly by the FIA, ACO, and IMSA to compete in the category starting next season and, given Oreca’s track record, it could prove the one to beat. 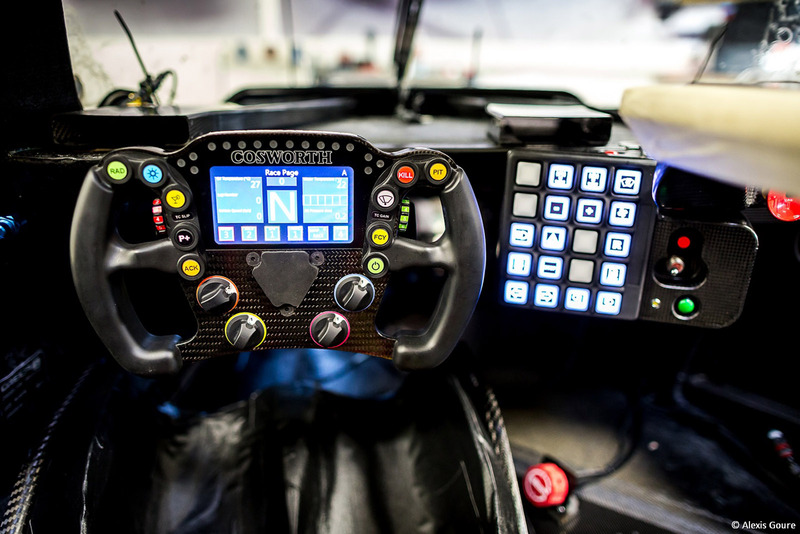 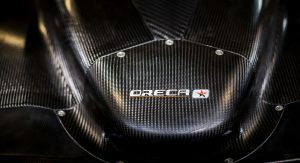 Never heard of Oreca? 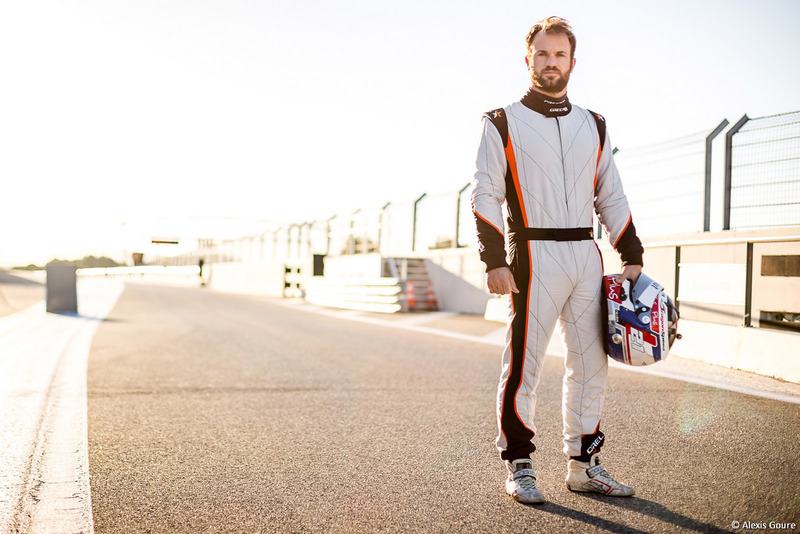 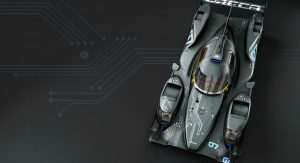 The French outfit has won countless trophies in racing disciplines as varied as F3, GT, and the Andros Trophy for ice racing; has fielded front-line entries for countless manufacturers; and these days develops and manufactures its own racing prototypes. 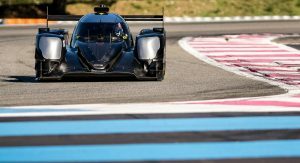 Most pertinently, the LMP2 class at Le Mans has been won the past two years running in Oreca prototypes. 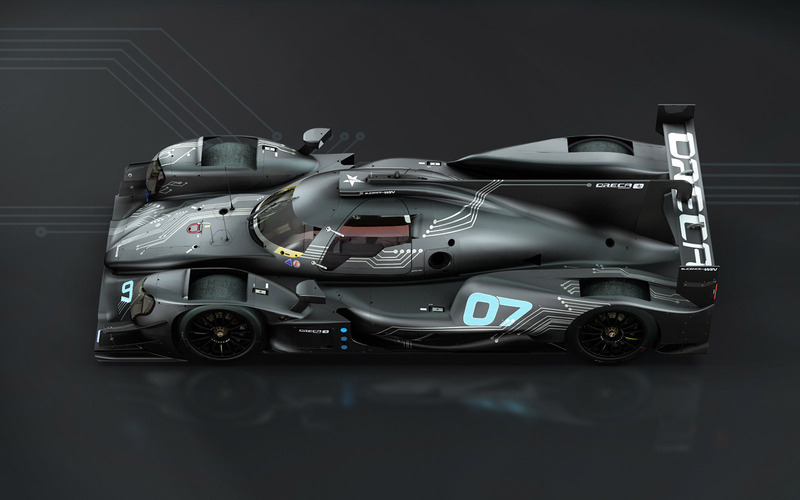 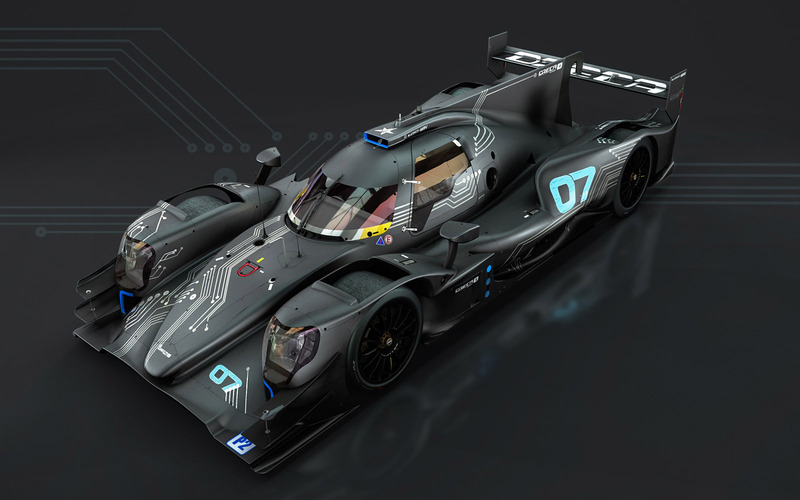 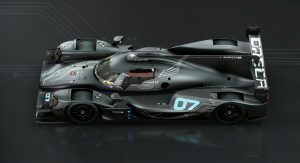 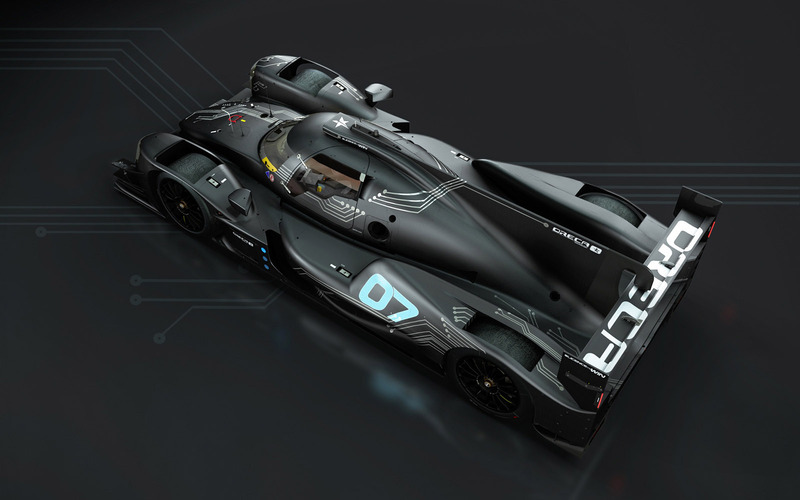 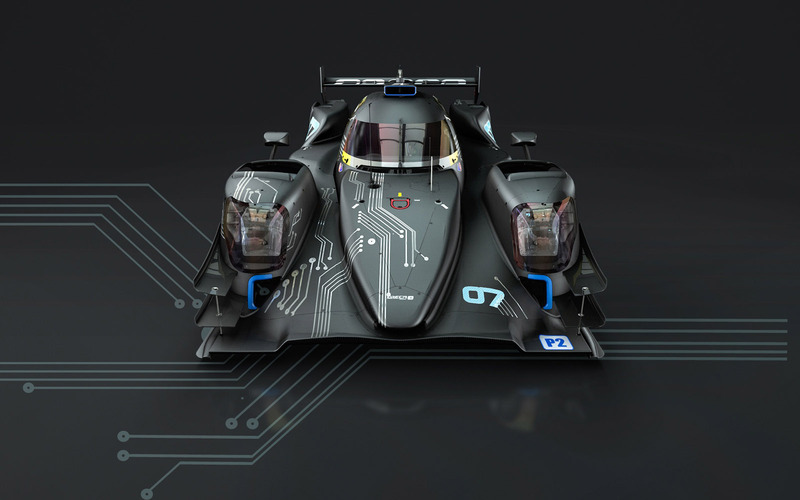 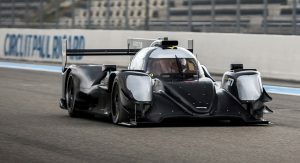 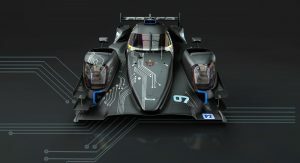 The new Oreca 07 is based on the existing 05, but has been extensively modified for the next stage in prototype racing. 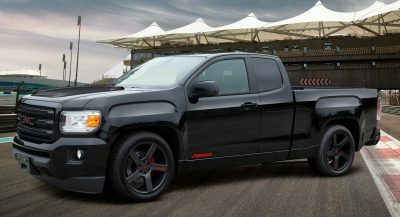 Power comes from a naturally aspirated 4.0-liter V8 rated at 600 horsepower that’s been developed by Gibson Technology, with electronics from Cosworth, gearbox by X-Trac and shocks by PKM. 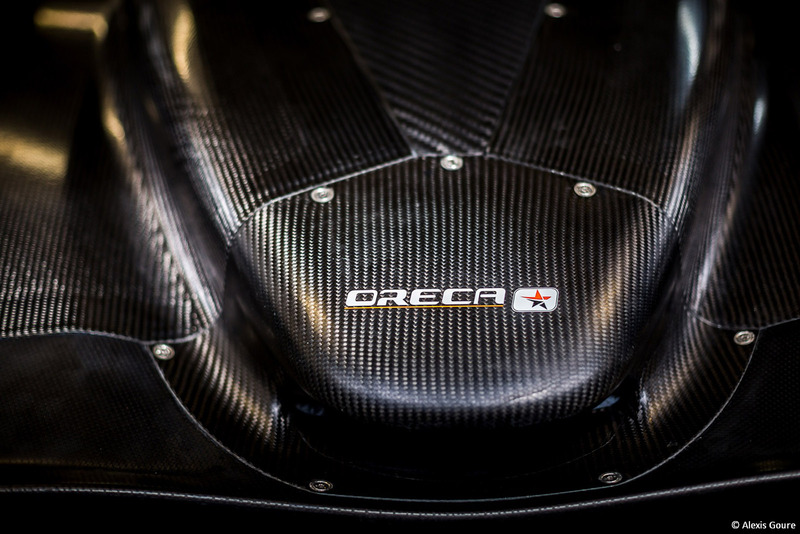 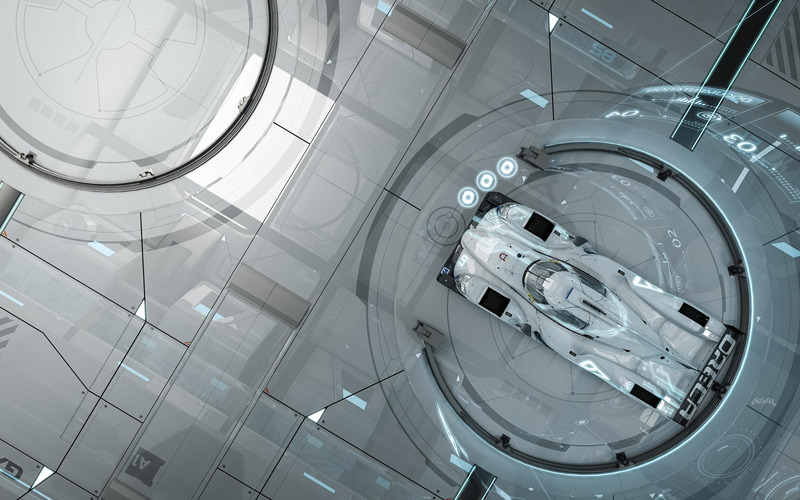 Though the regulations call for a minimum weight of no less than 930 kg (2,050 lbs), Oreca made its chassis lighter, allowing for the strategic placement of ballast where needed. 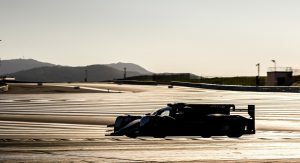 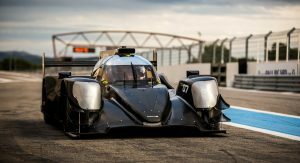 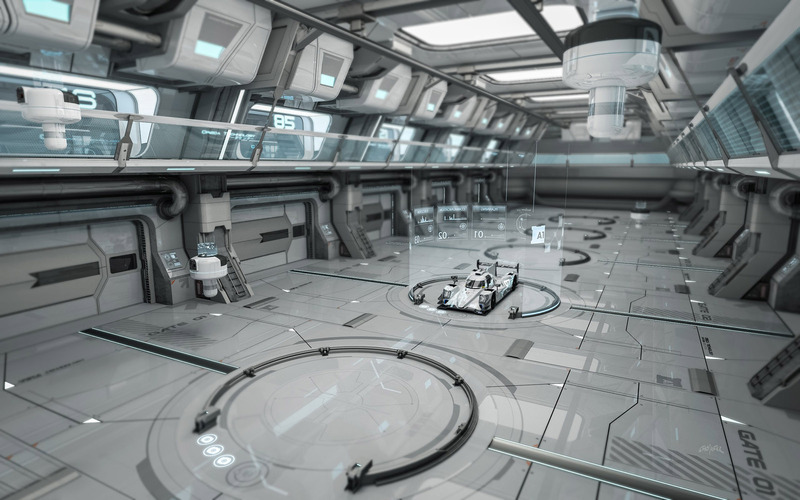 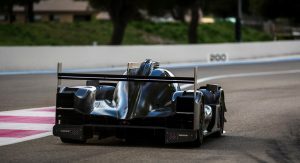 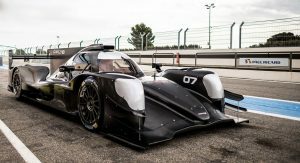 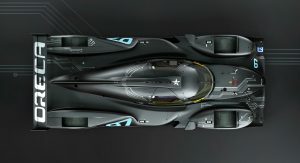 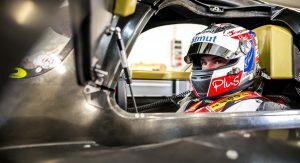 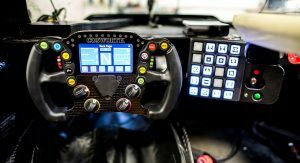 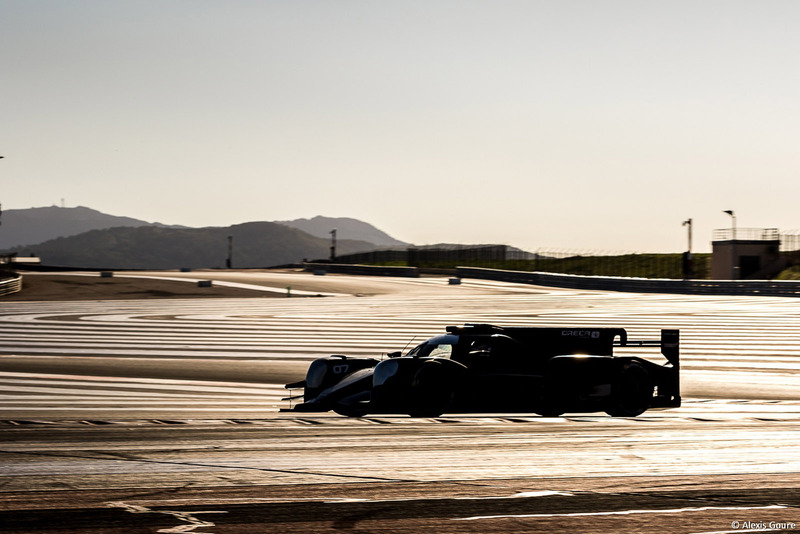 The Oreca 07’s unveiling make it the third of four new LMP2 chassis to be revealed so far, following Dallara’s entry and Onroak’s new Ligier chassis, leaving only the Riley/Multimatic competitor to follow. 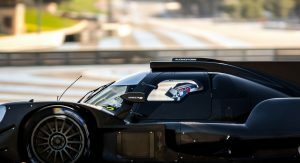 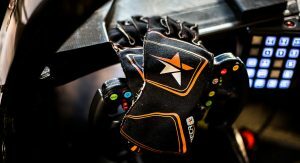 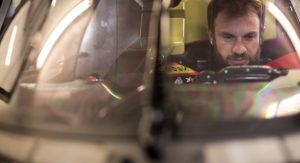 They’re all set to make their debut at Daytona for the Roar Before The 24 practice session early in January before the Rolex 24 kicks off the 2017 racing season. 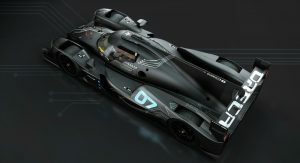 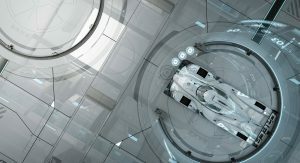 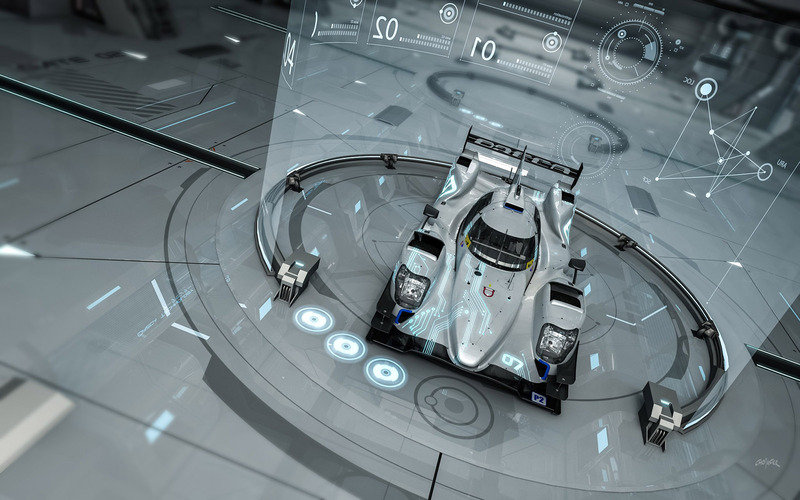 After that, we can expect to see the four new chassis competing at the front of the European and Asian Le Mans Series, in the second tier of the FIA WEC, and alongside the new DPi prototoypes in the IMSA, on racetracks around the world from Sebring to La Sarthe to Fuji. 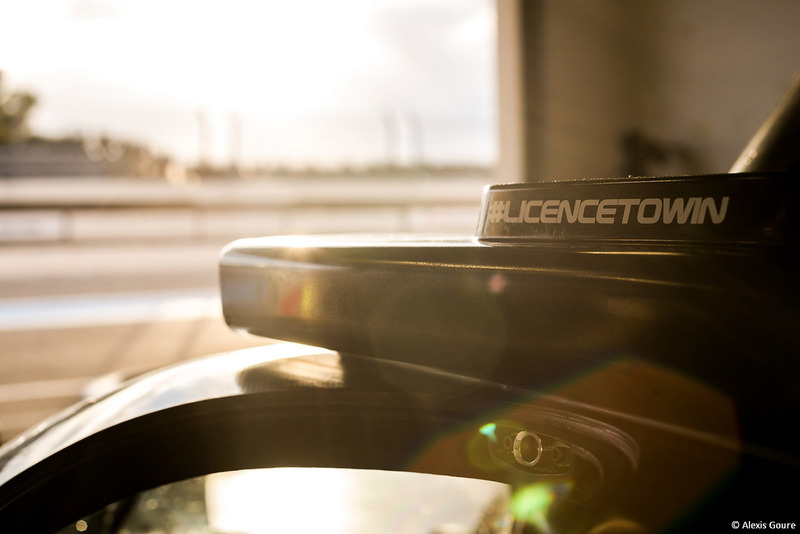 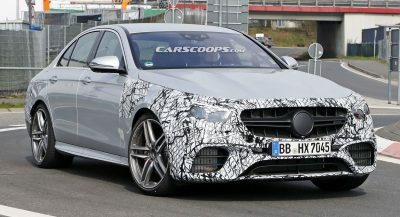 why not come with a smaller turbocharged engine?